Sometimes I am too tired to remove my makeup and wash my face. I know that skipping my skincare routine before bedtime would give me spots, dry skin or even make my eyelashes brittle. Yikes! 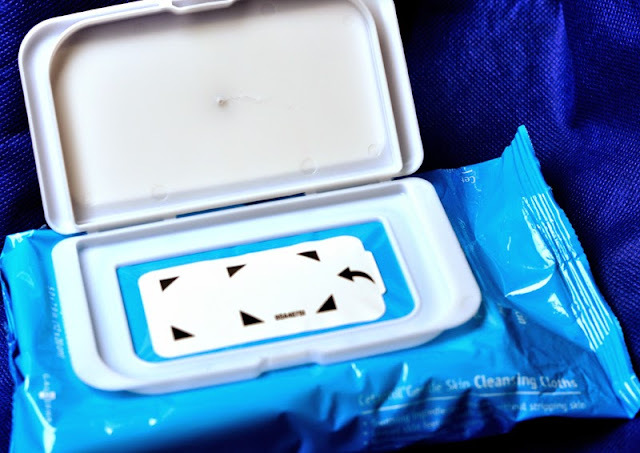 They are great for traveling or a quick clean after the gym or to ensures that skin will be left feeling clean, refreshed on this humid weather. My only problem is that the cloths tend to get a little fuzzy as you rub them across your face, so go gently. 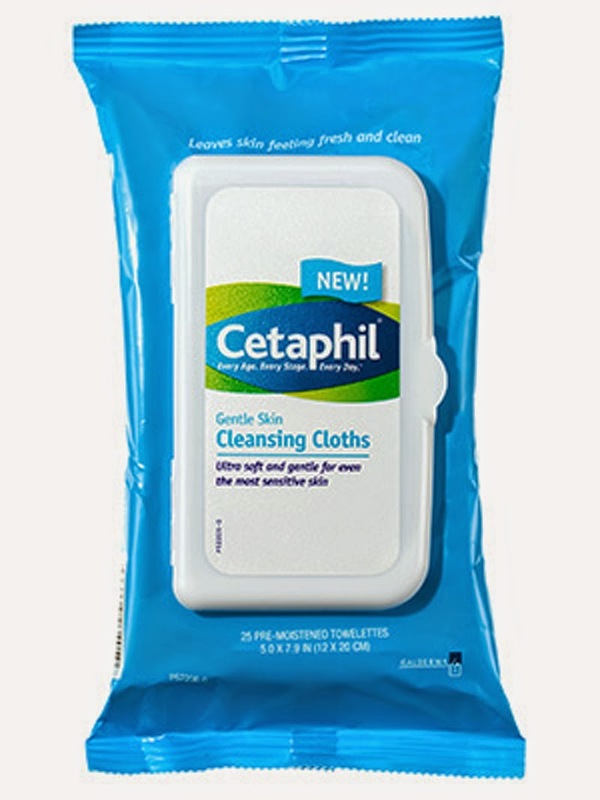 Whether you're traveling or just always on the go, Cetaphil Gentle Skin Cleansing Cloths will leave your skin feeling fresh and clean-without drying out or disturbing your skin's natural pH balance. These ultra-soft, gentle cloths are dermatologist developed and tested, as well as ophthalmologist tested. So you can be confident in their ability to remove dirt and makeup without irritation. They're also fragrance-free, non-comedogenic and hypoallergenic. INSTRUCTIONS FOR USE: Lift lid to remove cloth. Gently wipe your face including eye area to remove makeup and impurities. There is no need to rinse. Close lid securely after each use. 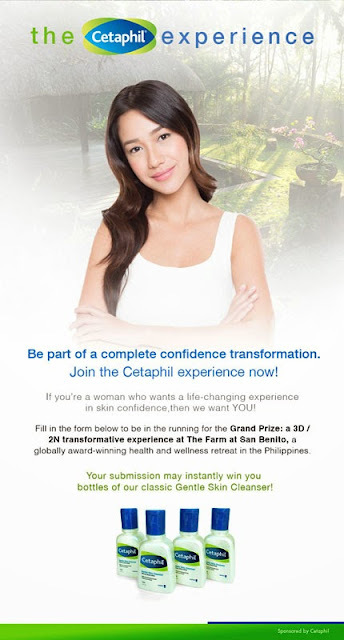 Cetaphil, the world’s #1 dermatologist-recommended skin care brand, has announced the launch of its latest campaign, focused on giving women the opportunity to improve their skin confidence. Cetaphil Experience is a social media campaign that gives a platform for women to express what skin confidence means to them. The campaign aims to give women a chance to celebrate and see how they can enjoy themselves and learn from the experts on how to balance the day-to-day demands on their skin. The new campaign includes a contest that will see a lucky Filipina win an award-winning retreat in the Philippines. In addition to being in a relaxing wellness retreat, the winner will likewise get an empowering educational experience with skincare experts leading group workshops and one to one sessions. Contestants can join the competition by registering through the Cetaphil Experience app in Cetaphil Philippines Facebook page. Every contestant that takes a stab at the grand prize also has the chance of winning a Cetaphil Gentle Skin Cleanser. im one of cetaphil loyal user,i want to try this too! 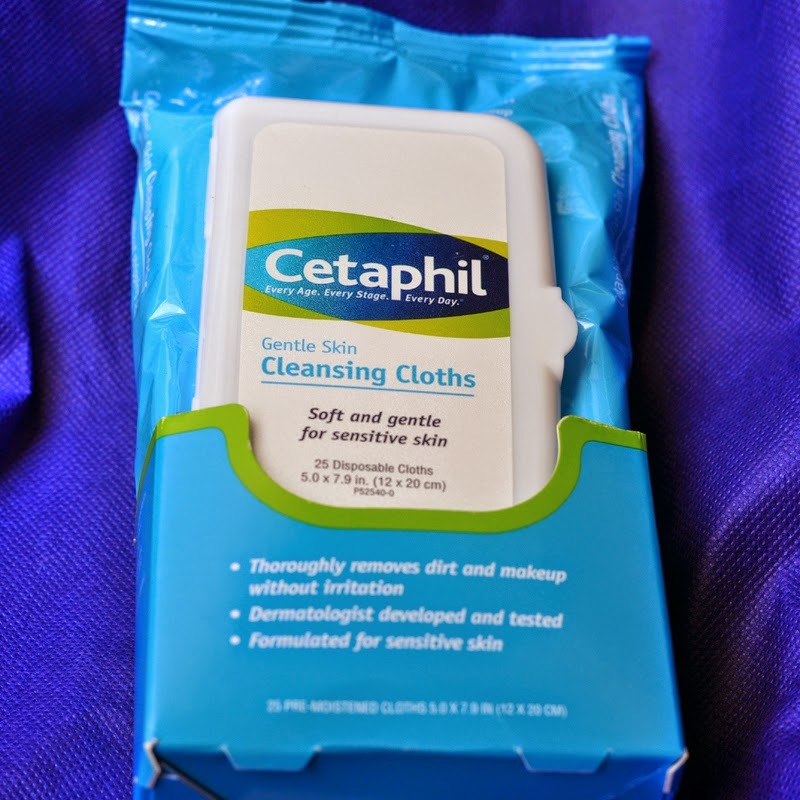 We use Cetaphil Gentle Skin Cleanser as my children have sensitive skin but I was not aware that they now have Cleansing Cloths. I think this would be great for us! I love cetaphil! I have really dry, sensitive skin & it works awesome!